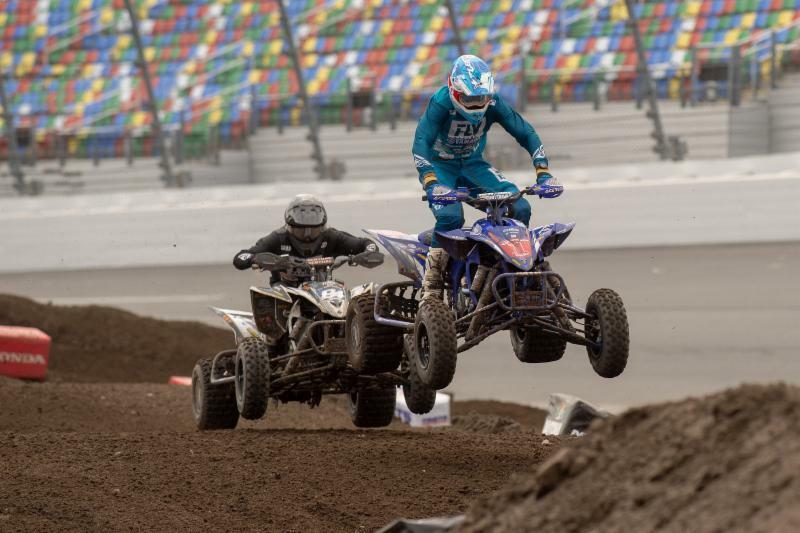 2019 Daytona Bike Week officially kicked off and the AMA ATV MX Pro National Championship has begun at the Daytona International Speedway this past Tuesday March 12 and Wienen Motorsports' Chad Wienen finished third overall at the ATV Supercross. With a supercross style format, Wienen was in the first heat of the day and came out of the first turn in first and went on to win his heat race. As the first official gate dropped for the 2019 season, Wienen came out of the first turn in second. He continued to run in second place until just after the halfway point where he went up over a birm. By the time he was able to correct and get back on the track Wienen was in the fourth-place position. Battling with the rider in third for the remainder of the race, Wienen was able to move into third and finish on the podium at the first race of the season. Wienen has been training in Florida for the 2019 season and recently participated in the world's largest ATV race located in Argentina the Enduro Del Verano, a 45 minute sand race on the beach dunes of Argentina. 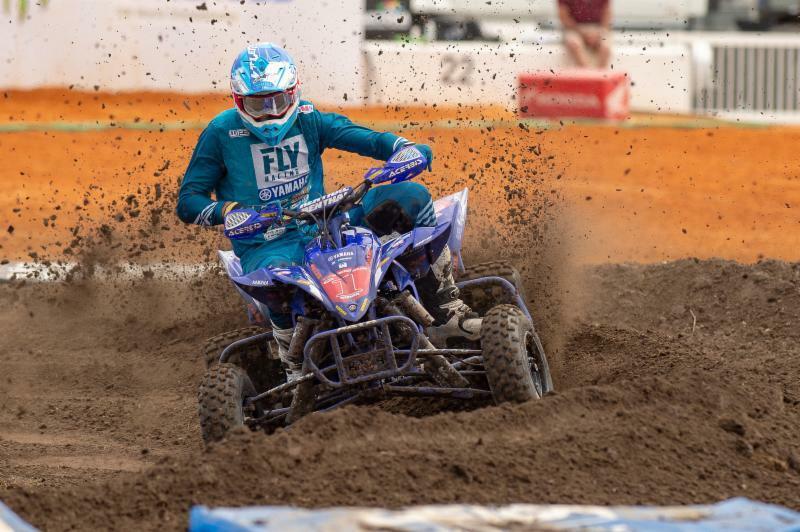 With around 500 quads on the starting line, Wienen came out of the start just outside the top five and was able to move into third but the first few turns. Continuing to keep pace with the two riders out front, Wienen was able to make his way into first before halfway through the race and continued on to win the event. ATV Pro MX National Circuit will continue for Round 2 at Underground MX in Kemp Texas on April 4 & 5.